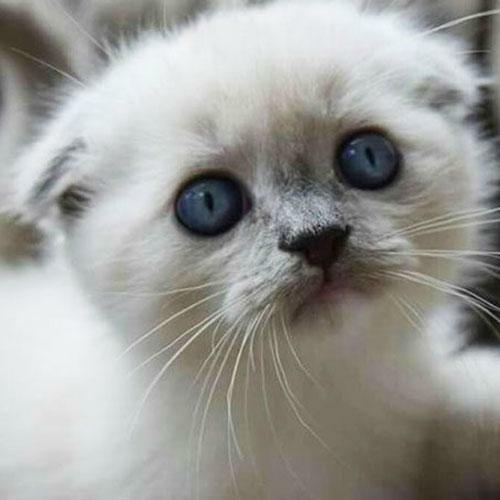 SCOTTISH FOLD MUNCHKIN KITTENS FOR SALE! Our Scottish Fold Munchkin Kittens, or Scottish Kilts, are bred with Persian, Himalayan, and Siamese bloodlines. Kittens are priced around 4 weeks after they are born. It takes about 4 weeks to tell if their ears are going to fold or not. Around 12 weeks, babies are ready to go home. Some kittens will take a little longer to tell what color they will be. 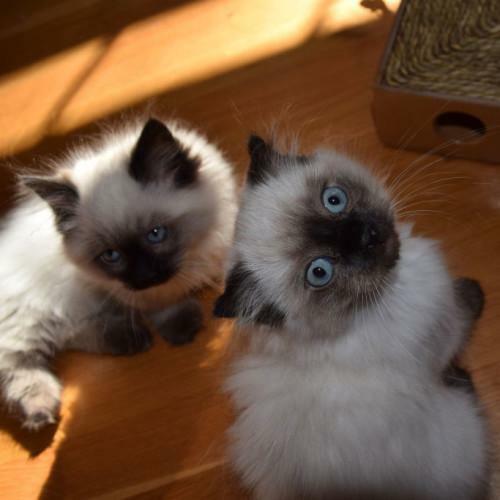 All pointed kittens will keep their blue eyes as adults. 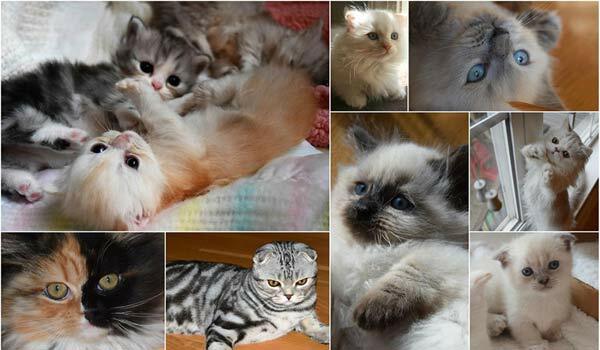 Please contact us for specific pricing on an available kitten. The current ranges start at $700 up to $3500. If you make a deposit on an unborn kitten, kitten will be within the price ranges given to you at the time. Your very own Scottish Kilt kitty! Lifetime around- the- clock customer support ..Priceless! 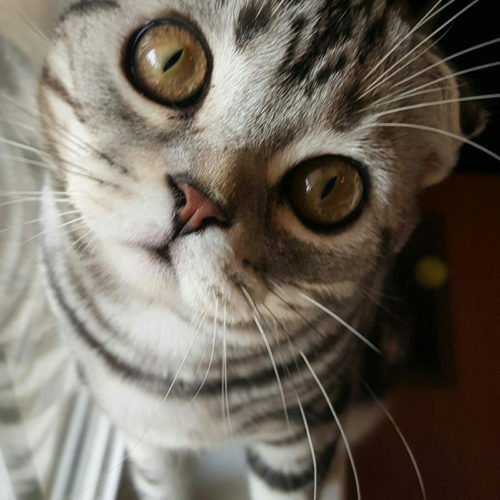 Once your application is approved, deposits are accepted on currently available scottish fold munchkin kittens, as well as future litters. The future kitten deposit secures your spot on the wait list. If there is a kitten currently available and you would like to be considered, or you would like to be put on our wait list for a future kitten, please fill out an application. We will send an email and let you know if you are approved within 24-48 hours. Please fill out our easy online application and be approved before submitting a deposit. You may fill out an application at anytime, and no prior contact is needed. Kitten deposits will be **$250 and are nonrefundable. Future litters and newborns up to 4 weeks old require a $250 deposit. Once kittens are 8 weeks old, a second installment of half the balance will be due. The third installment will be due upon pick up or delivery of kitten. 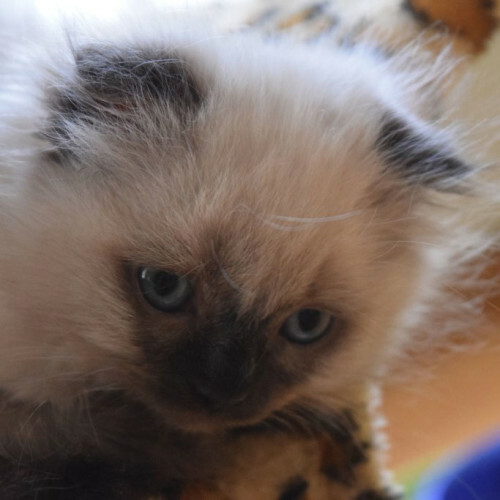 **Standards ( a kitten that has both fold and short traits) will require a 30% deposit at time of pick. However, if kitten isn’t born yet, and you are on the wait list for a standard, you can just pay the $250 deposit until kitten is born and picked. Installments are also nonrefundable. 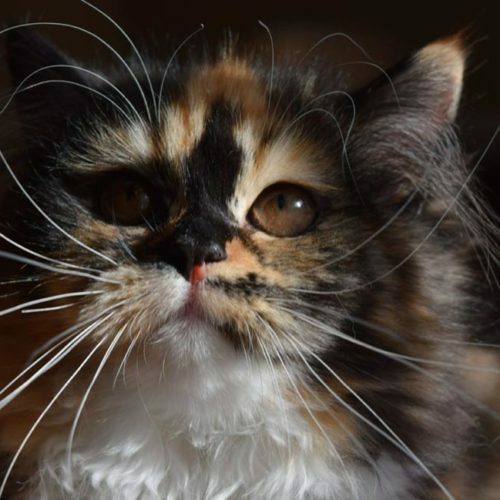 If you are unable to pay any installment on the due date, you will forfeit your right to that kitten, and be given another spot on the waiting list. If you choose a kitten a second time and can’t commit, you may lose your deposit and any installments made and we reserve the right to no longer sell you a kitten. This does not apply to those that have paid a deposit on the waiting list and have NOT picked a kitten yet. You can pass on a kitten if it’s not the one you want without losing your deposit up to 2 years. You will be bumped down on the list by one spot if offered a kitten matching your request and you pass twice. If you would like to be on the Waiting List, you need to fill out an application and once approved, put down a $250 nonrefundable deposit. Before doing so, you can contact us first to check availability of your kitty preference. Once on the Waiting List, your spot will be secured for your preferred kitty. Waiting list is highly recommended to get the kitten you’re wanting. It’s very unlikely to get a standard Scottish Kilt (both Fold and Short / munchkin kitten) without being put on the wait list first. If for some reason you do not want to, or cannot fill out the Application, you may contact me via Facebook Messenger and we can preapprove you there. For those not wanting to commit to a deposit just yet, you may be put on our “free” Contact List to be contacted when a kitten is available. You will be given a chance to purchase only AFTER everyone on the waitlist has been given an opportunity to get the kitten. You are under no obligation to buy a kitten once on the contact list. Please keep in mind that due to the demand of some kittens, you may not get contacted because there is usually people that have paid a deposit on the waiting list for standards and certain nonstandards. We’ll also post to our Facebook page and may sell to another before you get contacted, so it helps to follow the page ! Add me to the Contact List! We reserve the right to keep any kittens in any litter for our breeding program. This does not apply to any kittens that have already been offered to you. We have many delivery options available to you. We only deliver to the 48 states, not including Alaska or Hawaii. We do not deliver cargo, only in cabin. All inclusive anywhere in the United States except Alaska and Hawaii. We can quote you an affordable fee to hand deliver your furbaby right into your arms. Personal delivery by air or car. A complete package, the airline option includes an in cabin flight nanny and en route picture updates. Delivery is to your nearest airport. Delivery by car is limited to a few hours from our cattery in NC. Purchase your own airline ticket and fly into Greensboro Piedmont Triad International Airport, located 10 miles from Perthshire Kilts Cattery. A representative will meet you at the airport and hand deliver your furbaby at no additional charge. You must bring an airline approved carrier. All flight documents needed from the vet will be provided at no additional charge. Includes a 3 hour driving radius from Greensboro, North Carolina for a flat fee (see map). The first 1.5 hours headed in your direction is $150. $25 for each additional 30 minutes, up to 3 hours. Anything over that would be considered VIP Delivery rate. Kittens are priced around 4 weeks after they are born. It takes about 4 weeks to tell if their ears are going to fold or not. At 12 weeks, babies are ready to go home. *Standards ( a kitten that has both fold and short traits) will require a 30% deposit at time of pick. However, if kitten isn’t born yet, and you are on the wait list for a standard, you can just pay the $250 deposit until kitten is born and picked. If you would like to be on the Waiting List, you need to fill out an application and once approved, put down a $250 nonrefundable deposit. Before doing so, you can contact us first to check availability of your kitty preference. Once on the Waiting List, your spot will be secured for your preferred kitty. Waiting list is highly recommended to get the kitten you’re wanting. It’s very unlikely to get a standard Scottish Kilt (both Fold and Short) or a Nonstandard short ( short only kitten)… without being put on the wait list first. If for some reason you do not want to, or cannot fill out the Application, you may contact me via Facebook Messenger and we can pre-approve you there. An approved application is required to be added to the waiting list. Once approved, you’ll need to make a $250 nonrefundable deposit to hold your spot. Your deposit goes towards the purchase price. For those not wanting to commit to a deposit just yet, you may be put on our “free” Contact List to be contacted when a kitten is available. You will be given a chance to purchase only AFTER everyone on the wait-list has been given an opportunity to get the kitten. You are under no obligation to buy a kitten once on the contact list. 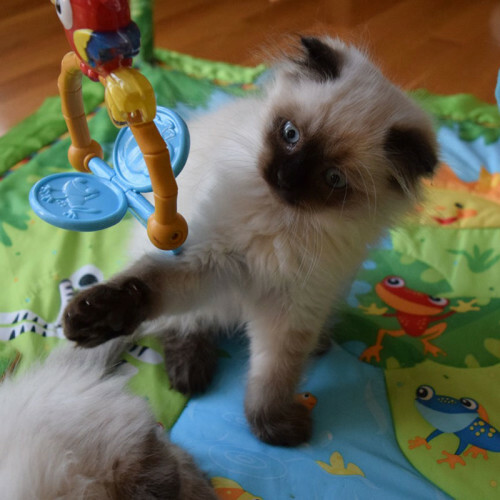 Please keep in mind that due to the demand of some kittens, you may not get contacted because there is usually people that have paid a deposit on the waiting list for standards and certain non-standards. We have many delivery options available to you. Limited international delivery option is possible, depending on location and time of year. We do not deliver cargo, only in cabin.